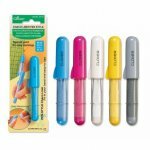 One of our favorite marking tools! 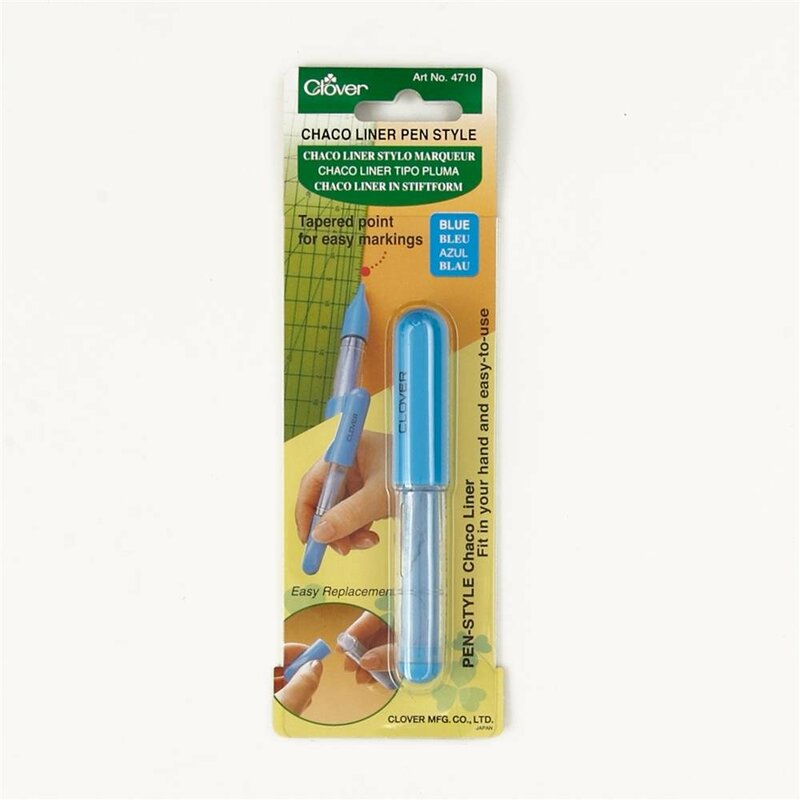 Pen Style Chaco Liners fine point permits accurate drawing of both straight lines and free hand curves. 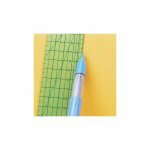 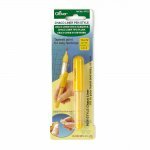 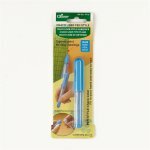 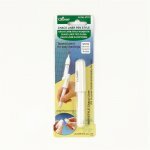 The fine point makes lines and marks more visible and is easy to use with a straight edge ruler.